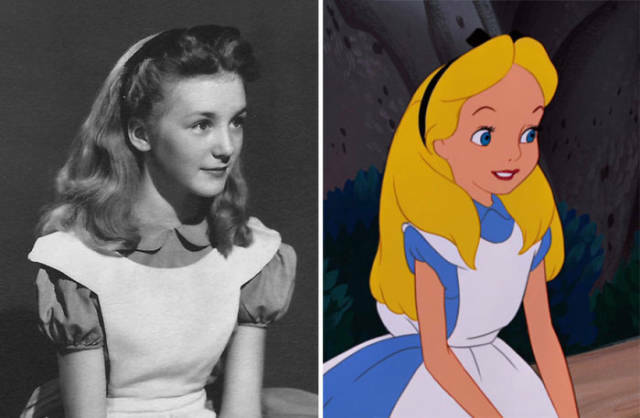 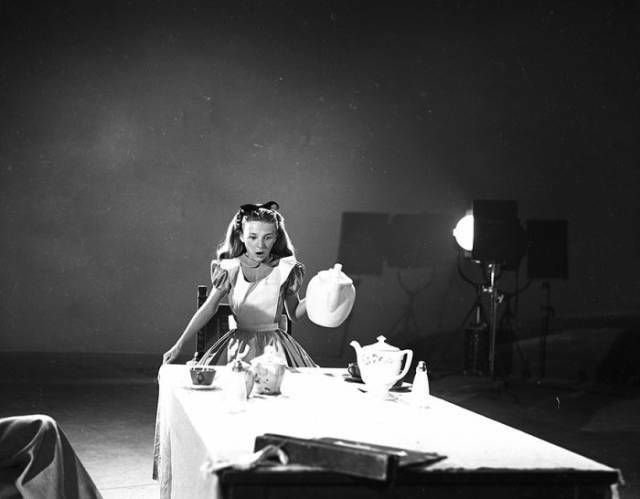 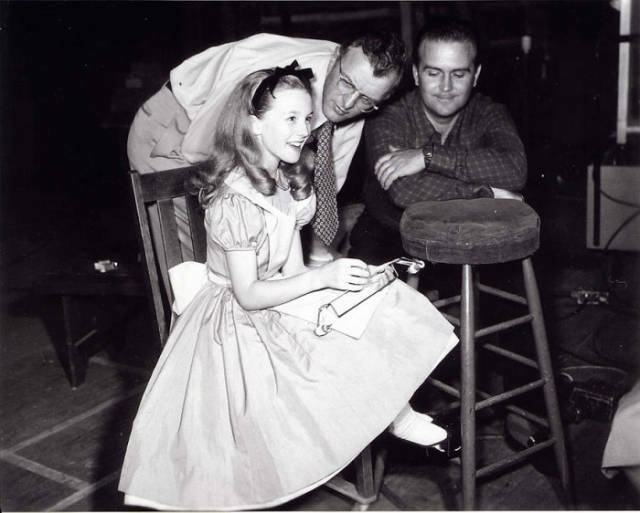 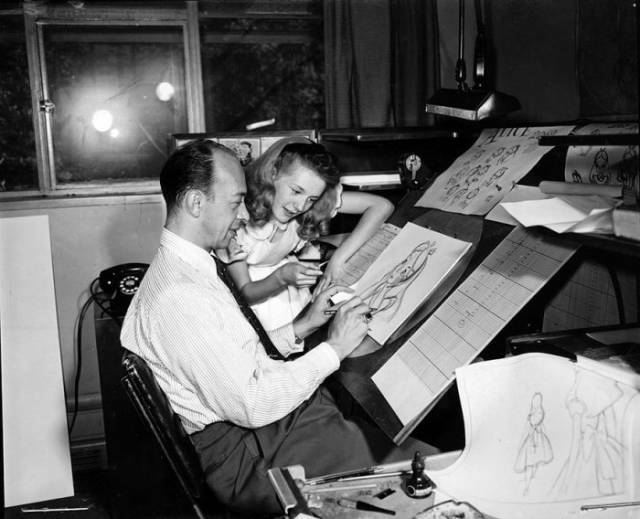 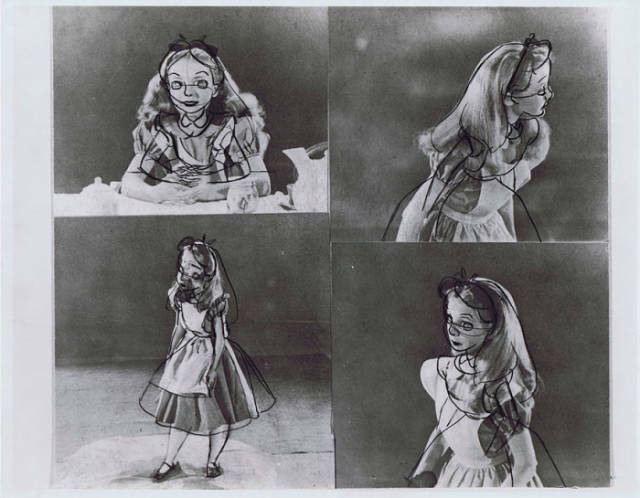 Kathryn Beaumont modelled for the film animators during the making of Disney’s “Alice in Wonderland” and voiced the character of Alice in the final cut. 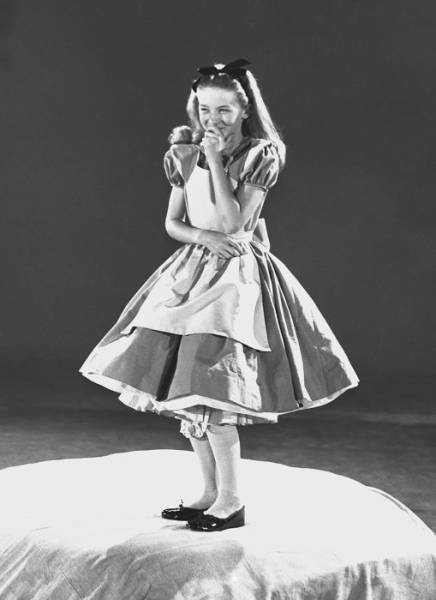 She was recognised as a legend of Disney for her contribution to the industry in 1998. 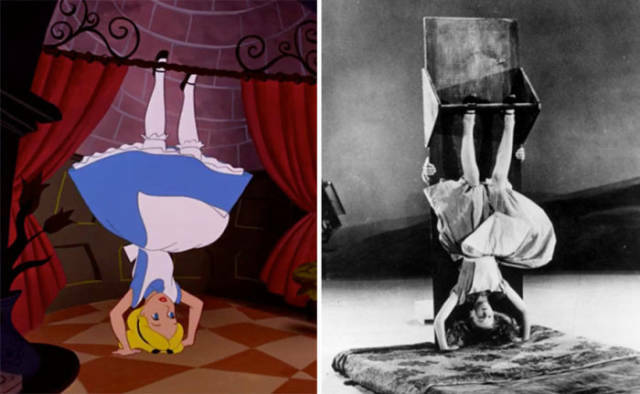 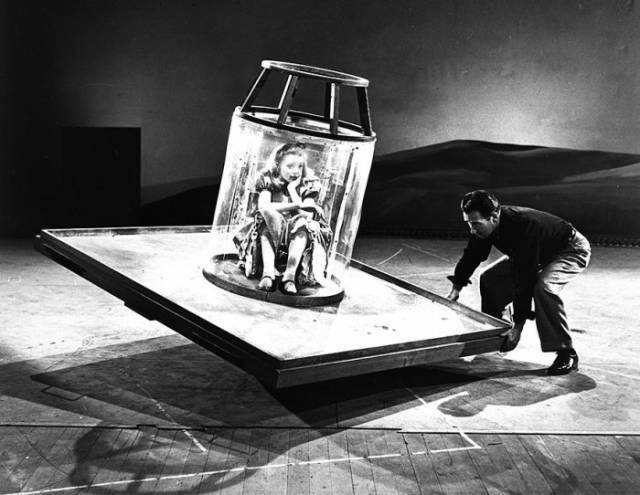 0 responses to "The Real Girl Behind Disney’s “Alice in Wonderland” (11 pics)"